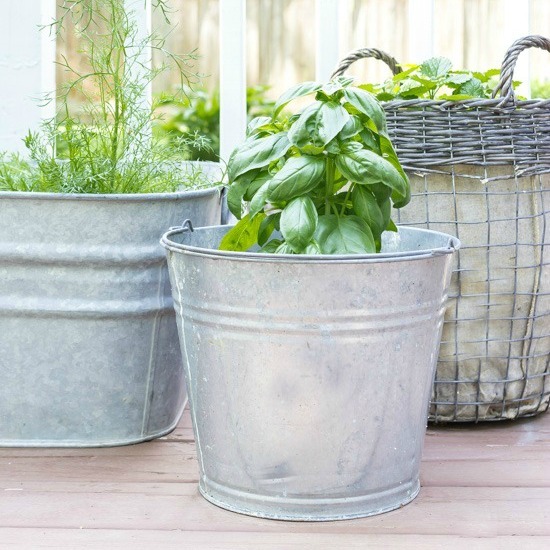 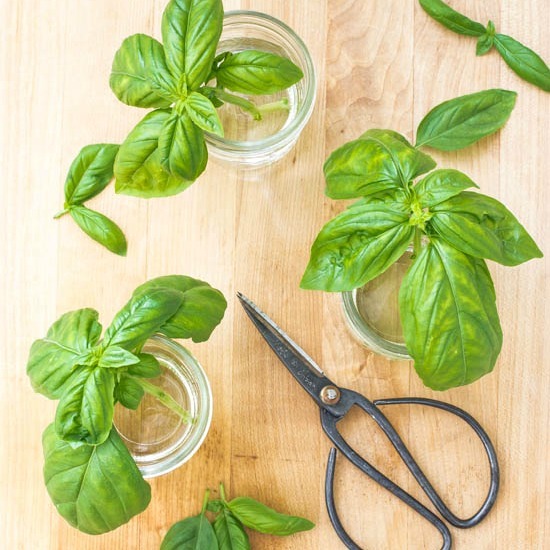 Container Herb Garden Ideas: Grow Your Own! 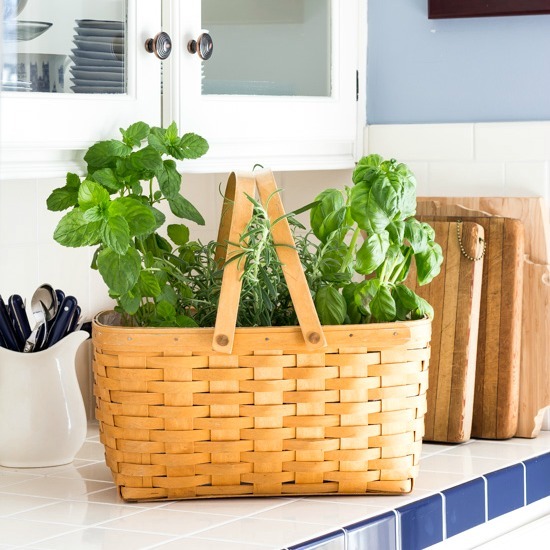 Indoor mason jar herb garden for the kitchen. 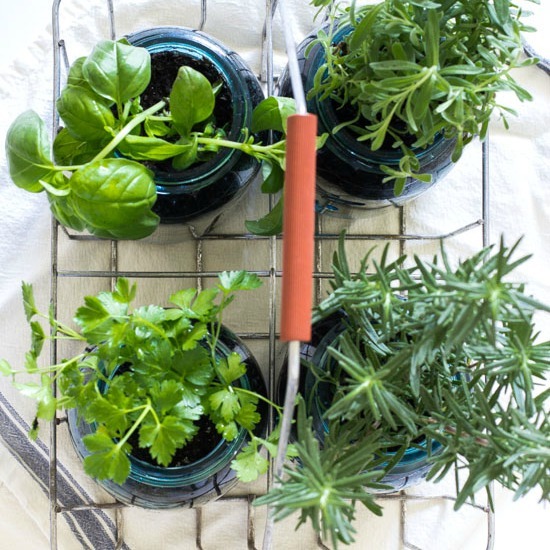 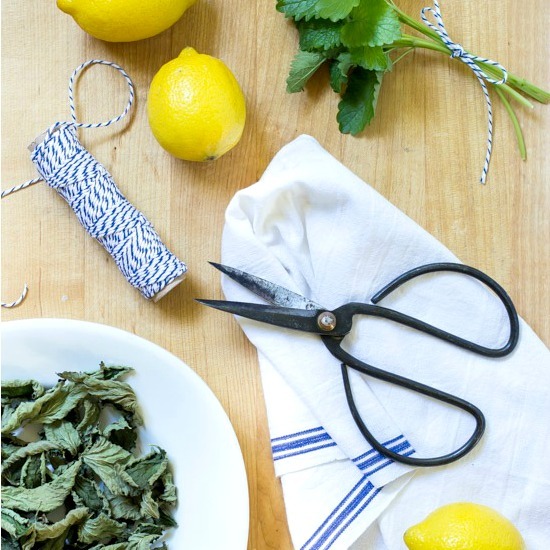 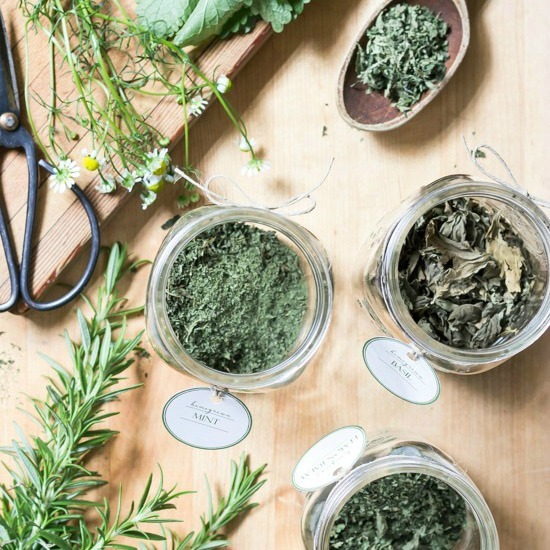 The perfect way to have fresh herbs for cooking all the time….